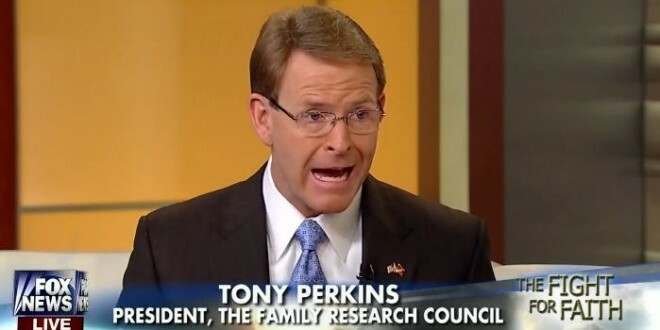 Tony Perkins Has The Tom Price Resignation Sadz - Joe.My.God. But the irony of that statement is that conservatives are the ones who have — not just the best messages — but the solution for the spread of disease: abstain! The CDC just announced one of the greatest spikes in STDs in history, and we’re not going to stop STDs using the same failed approach — throwing money at the problem, and never addressing its source! It’s time for an honest conversation about American health care. Tom Price started one. Let’s hope Donald Trump picks a conservative bold enough to continue it.